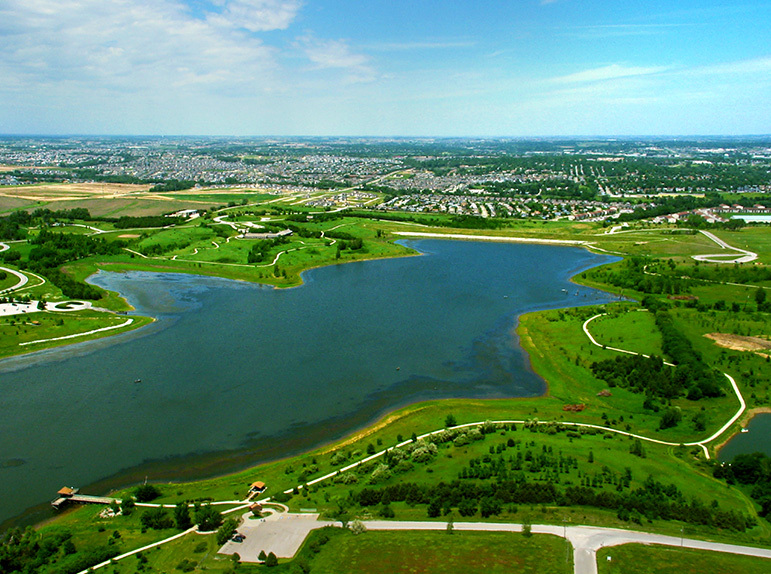 Our mission is to address issues related to water quality and storm water quantity in the Papillion Creek Watershed by establishing regionally common goals and standards for the development of the watershed through 2040. The Papillion Creek Watershed consists of the land area that conveys water to the Missouri River from rain and snowmelt within the basin. The Watershed covers 402 square miles located in Washington, Douglas and Sarpy Counties and flows in a southeasterly direction to the Missouri River. There are three main tributaries that form the Papillion Creek system – Little Papillion Creek, Big Papillion Creek and West Papillion Creek. This watershed approach was adopted by the PCWP so that surface water which flows across numerous jurisdictional boundaries can be managed in a consistent and comprehensive manner. Get involved with the Watershed Community and help us keep Omaha Beautiful.